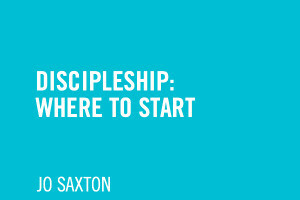 When Jesus did discipleship, it led to the world being changed. 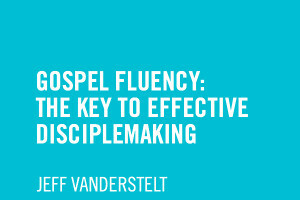 But there were 3 critical elements that made Jesus' disciplemaking so effective. 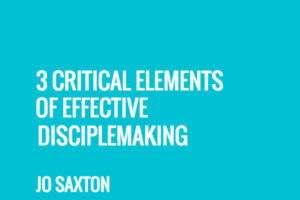 Find out what in this free eBook by Jo Saxton. 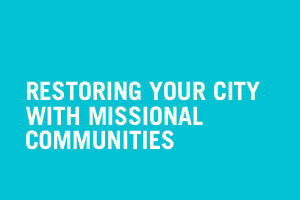 Inside this free eBook, leading thinkers and practitioners will simplify the "why" and "how" of reaching your neighborhoods and communities with missional communities. 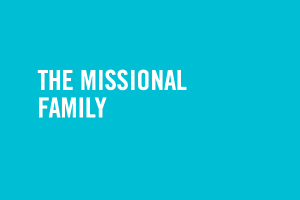 Use this free eBook to understand and apply the gospel to every part of life, including discipleship and mission. 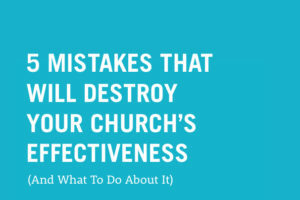 Use this eBook, 5 Mistakes That Will Destroy Your Church's Effectiveness, to to identify the potential pitfalls that could destroy your church's effectiveness. 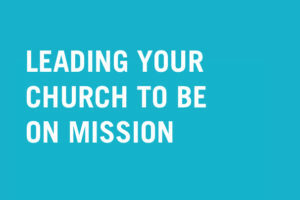 Use this free eBook, Leading Your Church To Be On Mission, to understand the ins and outs of helping your church (or group) take steps towards holistic mission, engaging others with gospel intentionality and the pitfalls associated with pursuing the mission of God in community. 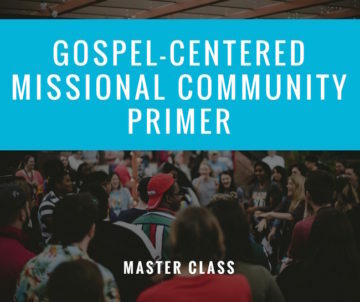 Use this report to begin to utilize the right tools to equip youth and youth groups to become more missional in their everyday life. Do You Want To Make A Difference this Halloween? 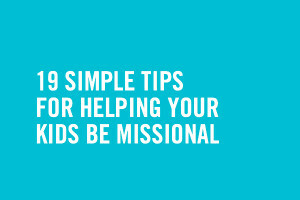 Here is a free guide packed with 46+ helpful tips and resources for making the most of your opportunity to make a difference this Halloween. 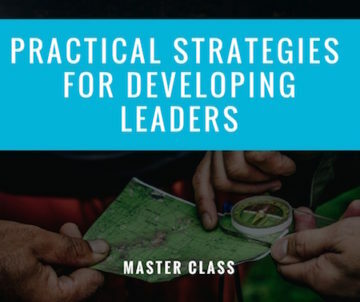 In this eBook, Caesar Kalinowski highlights the 6 rhythms of highly effective diciplemakers. 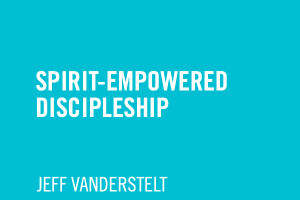 He suggests that we need move from additional to intentional. 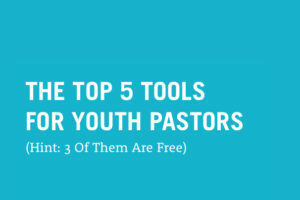 This eBook provides that pathway forward. 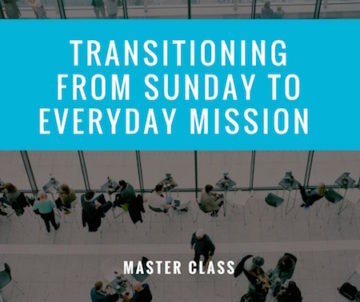 This eBook will help you to: Be empowered by the Holy Spirit for mission and discipleship; Lean on the power of the Holy Spirit in the midst of living on mission; Be aware of the joy of following Jesus and trusting His power. 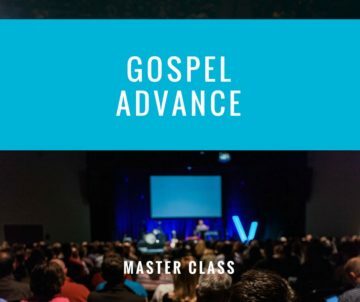 Jesus gave us a template for starting the journey of discipleship – and yet most people don’t know what that template is. 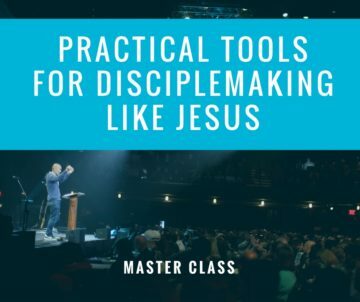 This eBook will give you Jesus' reproducible template for discipleship - where to start and what to do.